Commodore Club condo is located in the northern part of Key Biscayne. 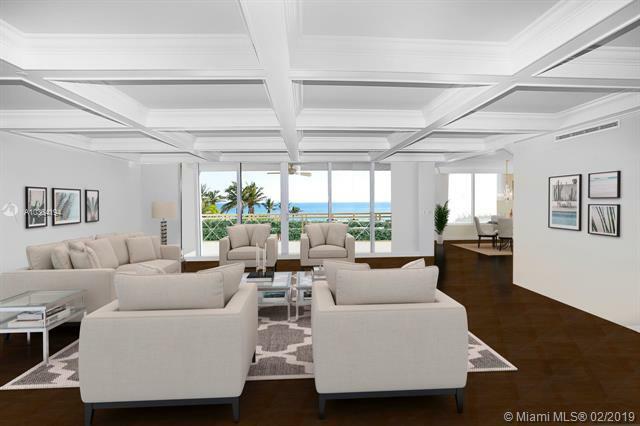 Crandon Tower is a beautiful luxury condo located in the heart of Key Biscayne. Grand Bay Tower is a condo building in Key Biscayne with amazing waterfront views.